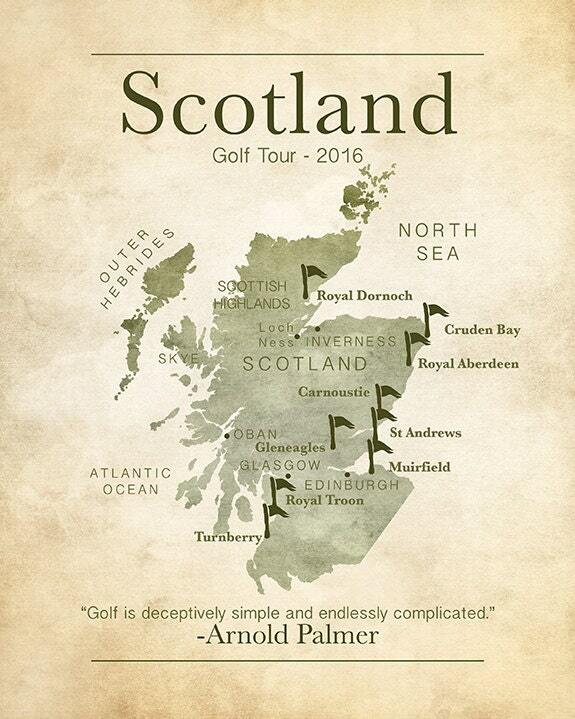 Scotland Golf Map, Custom Gift for someone who has done a special tour of Scotland! 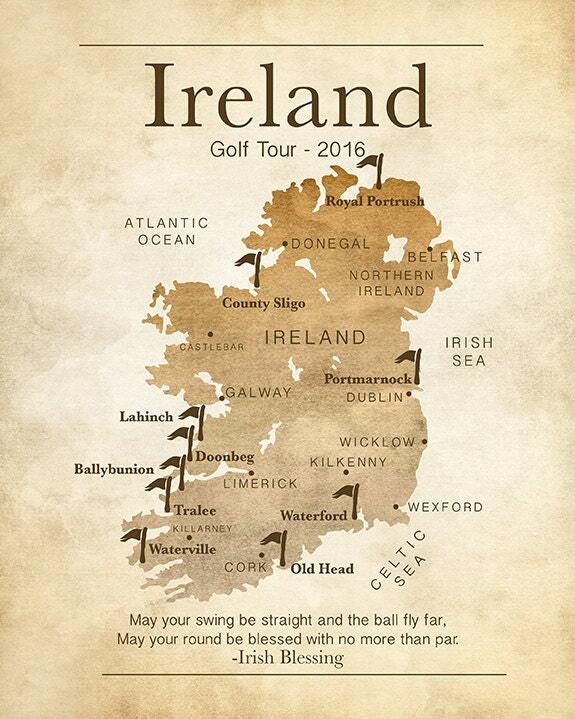 Custom Golf Map Art Print in Many Sizes - Excellent gift for the Golfer in your life! A Flag sits atop the golf courses of your choice. 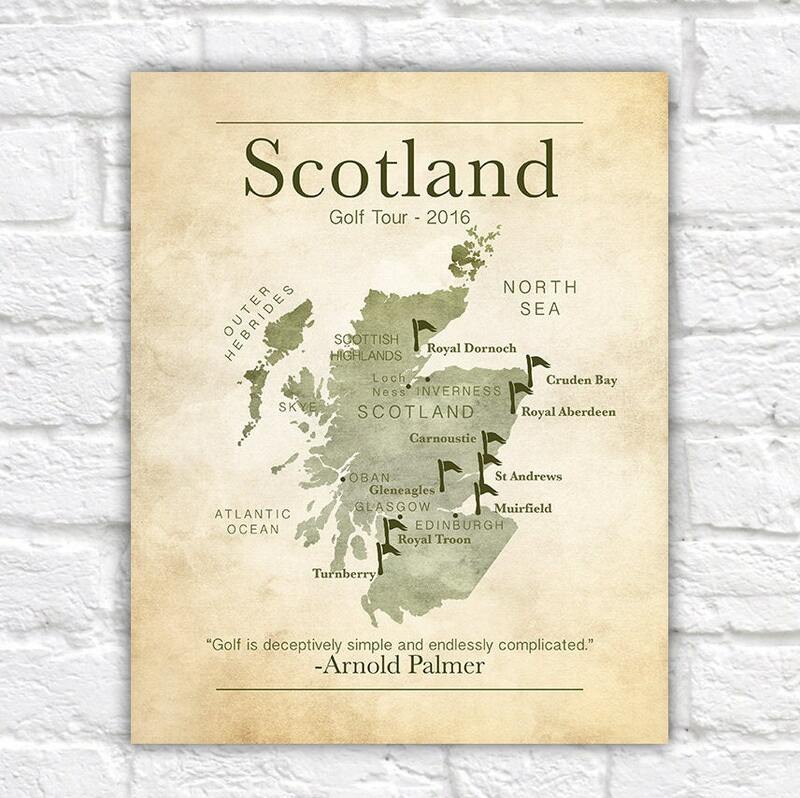 The theme of this print is "Scotland Golf Tour" but can be customized to show any other location you have golfed at or visited. 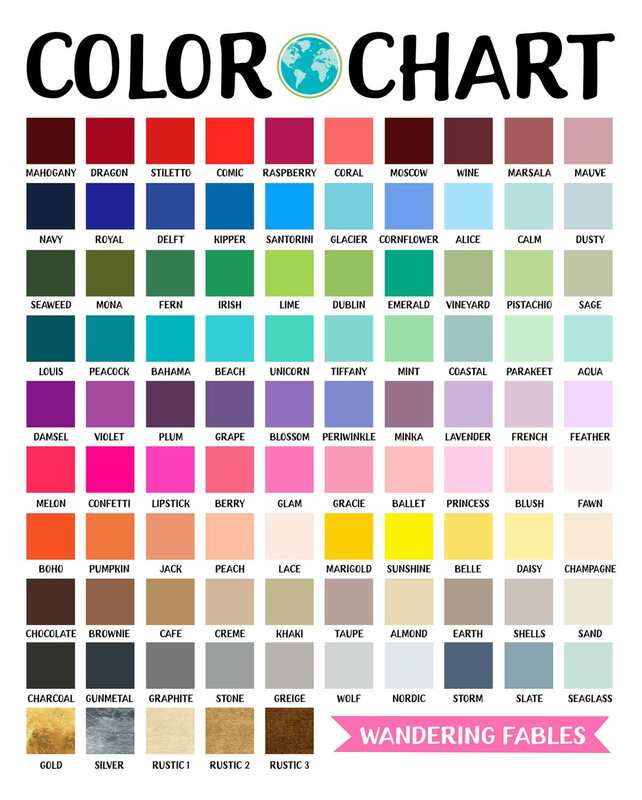 *Please note that if your notes are left empty at checkout, we will mail you the Scotland Map as shown in the listing, with the 2nd line replaced with "Golf Courses"